Did you have a bad dental experience in the past? Or maybe you've been told all the horror stories from friends and family? Either way, your dentist wants you to be relaxed and as comfortable as you can during treatment. Let’s face it, it makes everyone's lives easier. Thanks to advances in dentistry, dentists are able to offer long lasting anaesthetics, specialist sedation and even procedures like NuCalm. Yes, I know this doesn't stop people from worrying but here are some tips to try and help you relax. Most dental procedures can be done in one day. Even if you needed to come back for a follow up, chances are it will be a quicker, easier appointment than the preparation appointment. What can I do before treatment to relax? Sleep: Sounds obvious but a good night's sleep can help with almost everything. If you feel like you need a sedative the night before, no problem! Just ask! Plan your journey: Being stuck in traffic is horrendous at the best of times! If you know you have to be somewhere, especially for surgery you don’t want to be coming in full of road rage! Better to be early and relaxed then late and stressy. Stay positive: Very 2018 to say this but a positive mind can help you in every aspect! Just think, the appointment you are having is one step towards a beautiful smile! Remember you’re in safe hands: Your dentist doesn't want this procedure to fail either! They want you to be able to smile and say “yes this was the best decision ever”. Every part of your treatment will be discussed with you and if you are still unsure, we just give you more time to think about it. There is no rush to have any treatment. Your dentists are qualified and some are specialist qualified too! 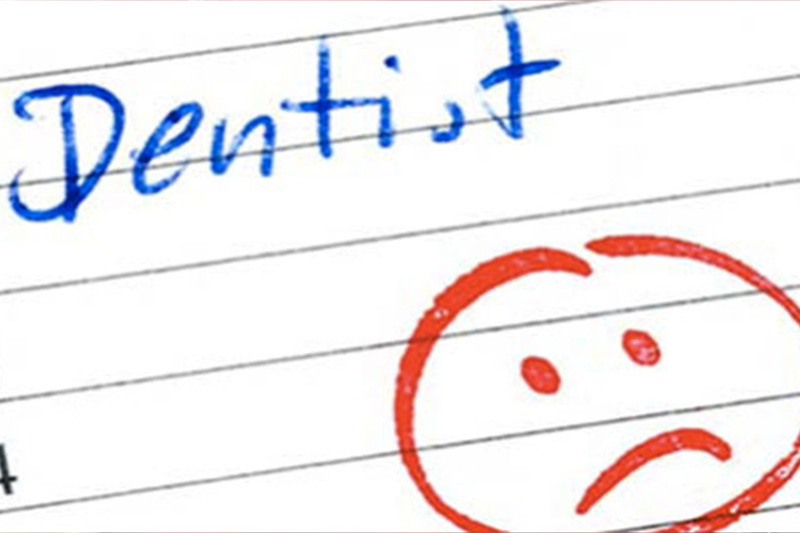 Research is your best friend when it comes to choosing your dentist and treatment! You can find out all you need to about your dentists via the practice websites and the GDC websites.